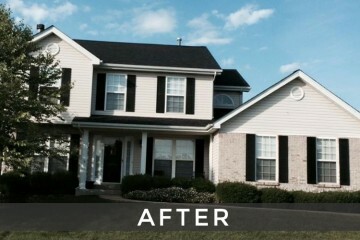 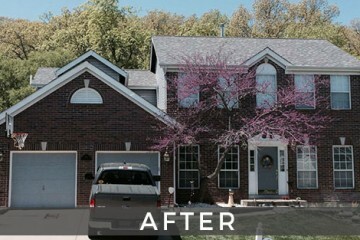 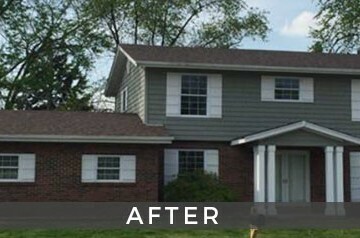 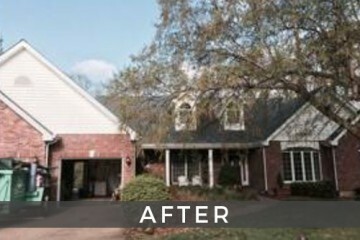 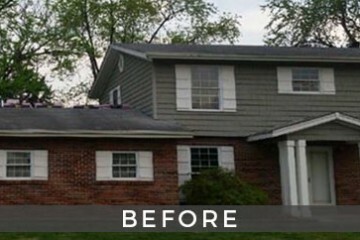 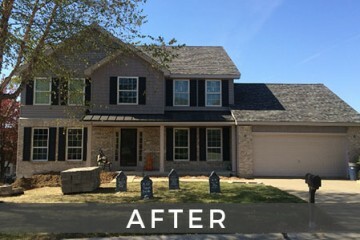 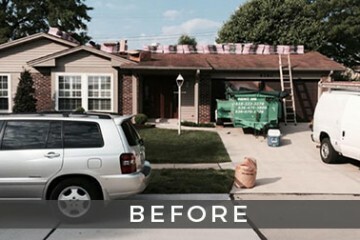 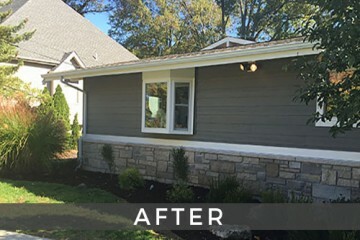 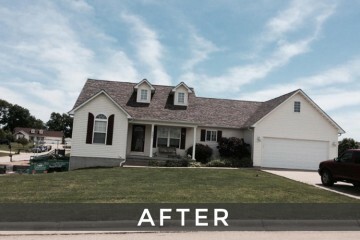 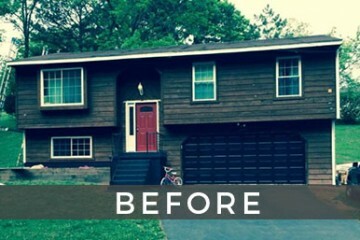 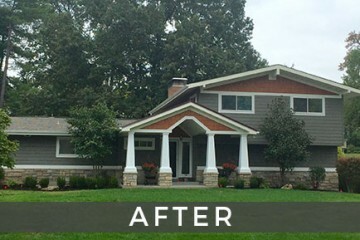 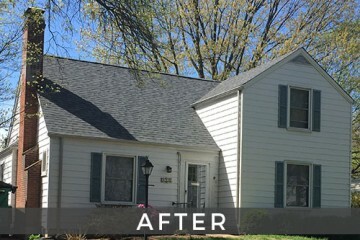 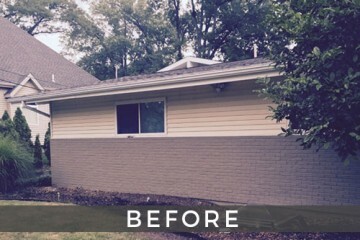 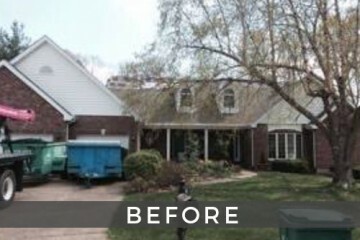 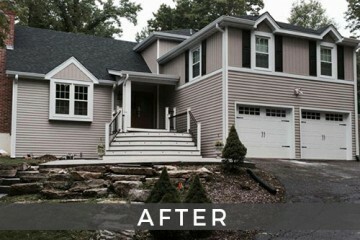 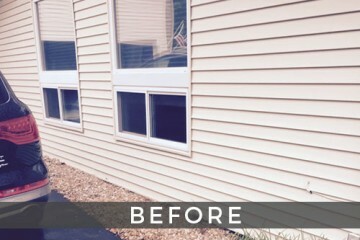 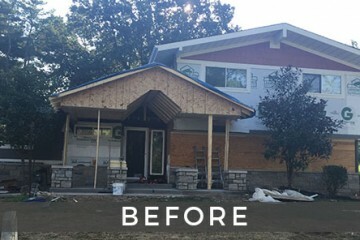 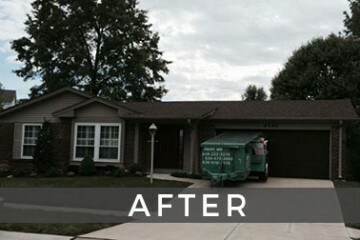 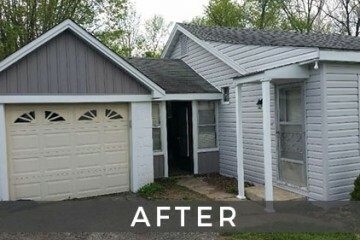 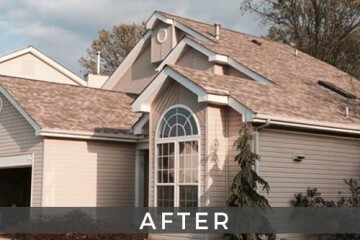 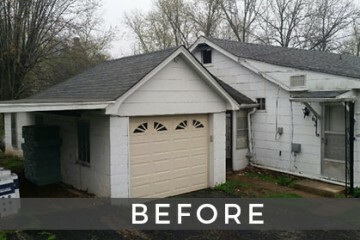 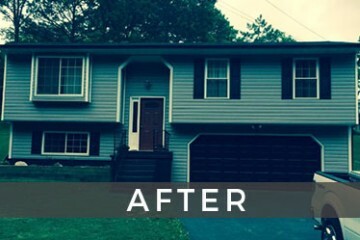 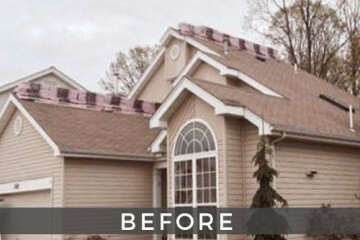 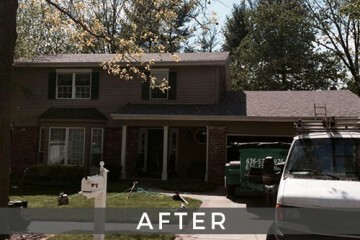 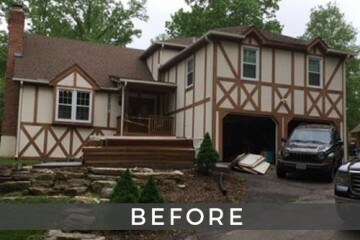 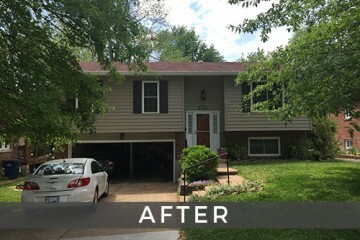 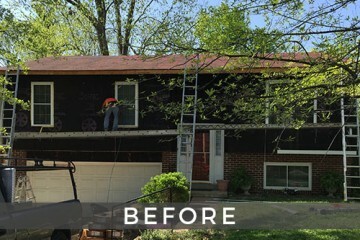 Let us help you choose siding to revamp any house renovation and bring curb appeal back to your fixer upper. 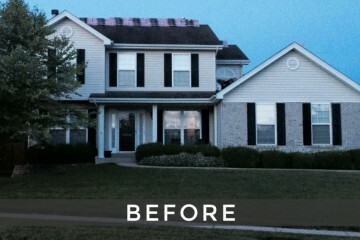 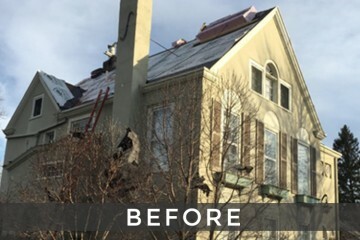 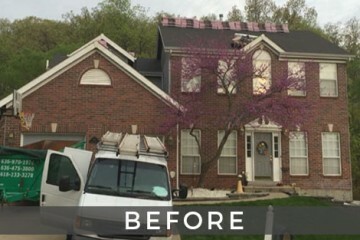 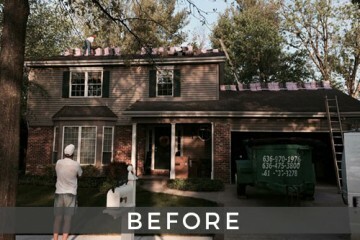 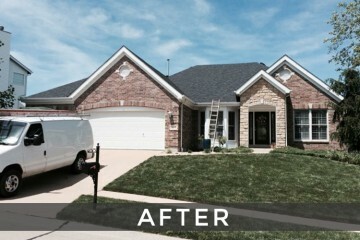 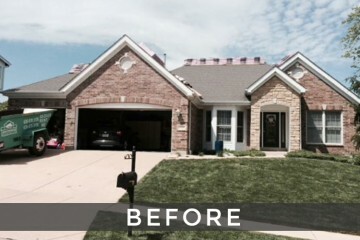 We can help protect your home from any weather condition with a newly installed roof. 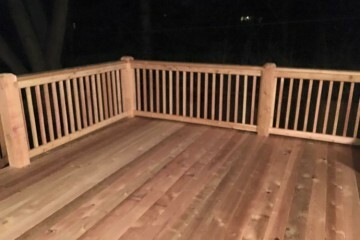 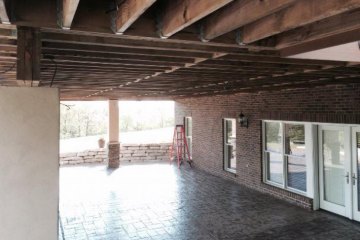 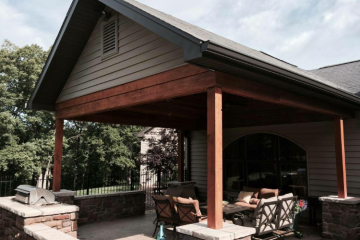 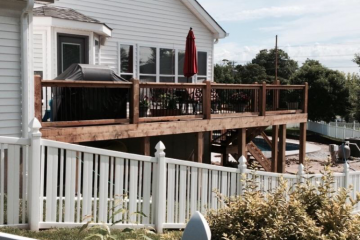 Enjoy your backyard again with a new deck that will add value to your home and is built by professionals who are respected in the community. 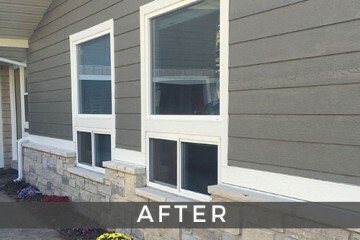 They did a fantastic job. 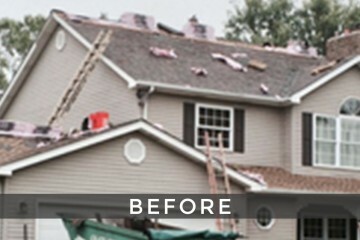 Would recommend SNS to anybody needing siding or gutters. 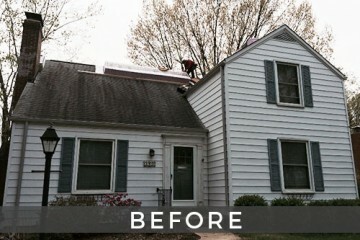 Adam was really great to work with. 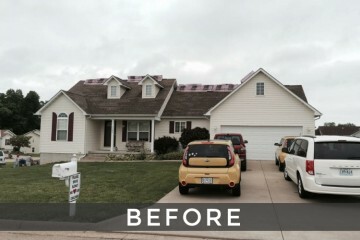 SNS did an excellent job. 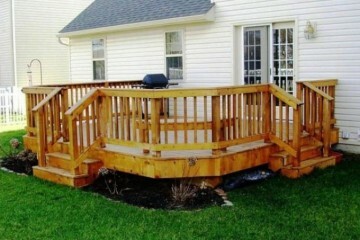 They were friendly and efficient. 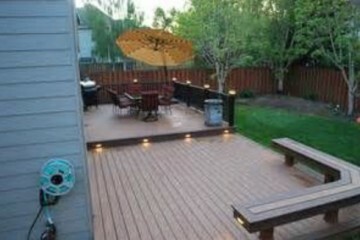 They were reasonably priced. 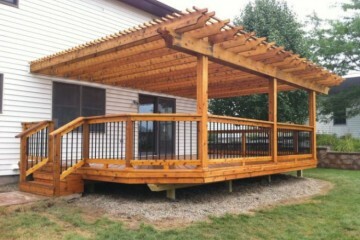 Definitely a good investment in my home.